Where are the headaches in your business? Tick one or more. Do you personally own a home or assets that require protection? Are you interested in Safe Harbour Protection? Under the new provisions, directors of companies in financial distress will be able to rely on the safe harbour protection if they start developing one or more courses of action that are reasonably likely to lead to a better outcome for the company than the immediate appointment of an administrator or liquidator. Please enter your contact details for a no cost, no obligation consultation and we'll help you find a solution. 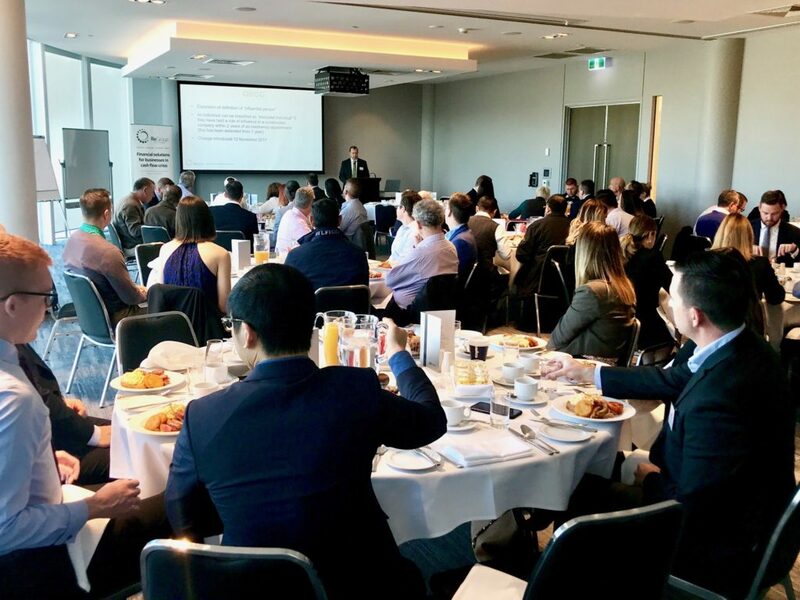 The leaders of the Gold Coast Professional Services scene attended the jam-packed inaugural ReGroup Solutions breakfast at RACV Royal Pines on Thursday 19 July 2018 to learn about Turnaround Practitioners. The informational and networking event, hosted by partners Ben Heaney and Michael Durbridge, focused on the emerging profession of business rescue, restructuring and turnaround. There has been heightened interest in the professional service in recent times, following the roll out of new legislation aimed at protecting failed businesses which might otherwise have been rescued. Avoiding debt appears obvious when it comes to business but this isn’t always the best way to manage cashflow. Debt is not created equal; some good debt can actually help grow your business. Rather than oversimplifying all debt as just ‘bad,’ there are a other simple ways to identify the differences. Good debt generates more money or value than loans – this is a positive return on investment. Bad debt costs your business more than it is worth. Without referring to bad debt in the true ‘accounting’ sense (accounts receivable that will not be collected), actual bad debt is often taken on to cover sudden expenses or to purchase items that will quickly lose value. Good debt can also transform into bad if the debtor has no strategy in place to pay it off. Out of control debt is where you end up in the hands of debt collection lawyers. Obviously, good debt can transform into bad debt, which can then become out of control debt. Pioneering Turnaround Practitioners such as Ben Heaney and Michael Durbridge have recently found their skill sets invaluable as they have positively impacted upon the lives of local business owners and entrepreneurs that are either struggling to grow or have found themselves in troubled waters. ReGroup Solutions has an experienced National Advisory Board of professionals dedicated to the turnaround, crisis management, restructuring and renewal of troubled corporations, businesses, organisations and associations. The Gold Coast is fortunate to have a specialist business turnaround services firm ReGroup Solutions on their door step. 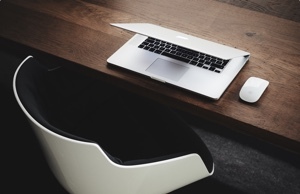 It’s vitally important to get meaningful information through to business owners in real time. Business owners tend to live in a daily, weekly and sometimes monthly cycle. Our financial reporting requirements promote an over focus on historic reporting. 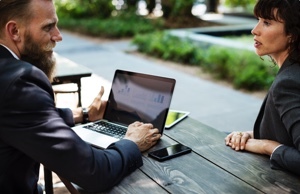 Business advisors must be prepared to look beyond the traditional approach to financial statements if they want to help their clients to understand the real time critical trends. A specialist and bespoke excel analysis worksheet and process that anyone of a firm’s team can undertake in managing the above. Early identification is the key to protecting business owners, their business, and their family home or other assets. Mr Ben Heaney says this can be as simple as monitoring the Quick Ratio. A business that has a deficient Quick Ratio for more than 12 months and is not implementing a turnaround strategy is certain to fail. Monitoring this is simple but finding the cause of the deficiency is often the complicated thing. 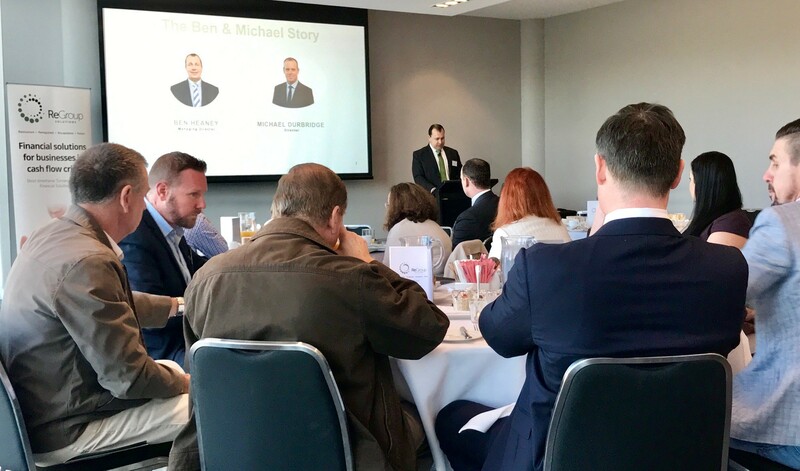 The seminar presented to the Gold Coast’s business advisory profession provides additional tools, skills and insights that will hopefully maximise use of new legislation and accompanying experience to bolster small business growth and economic development. Striving to deliver professional services of the highest possible degree of excellence. Right now you may have clients you are worried about. Get in touch with us ASAP for a confidential and obligation free consultation. Director Penalty Notice – What Does This Mean? I am passionate about helping business owners to navigate through difficult financial times! Small business is at the heart of everything we do. 97% of businesses in Australia are classified as small, and together these small businesses account for about half the value of the economy and 70% of the workforce. They have a right to exceptional representation and that is exactly what they get from Regroup Solutions. Our core competencies: Restructure, Renegotiate, Recapitalise and Retain.